The Liquid Plumber is one of the most popular, healthy drinks served at the Deli at The BodyHoliday. Packed full of super-foods and great for healthy digestion. this juice is simple to make at home. 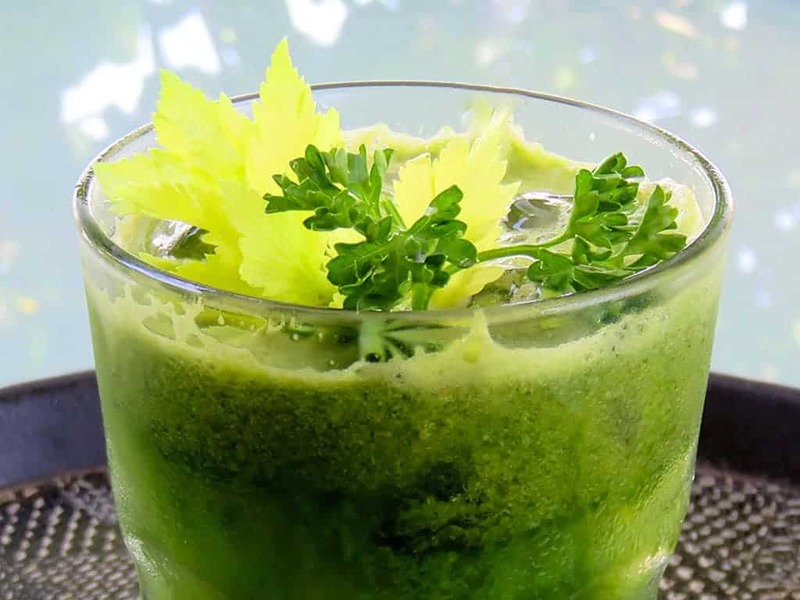 To really feel the benefits of this tasty juice, it is recommended that you drink it at least 3 times as week.